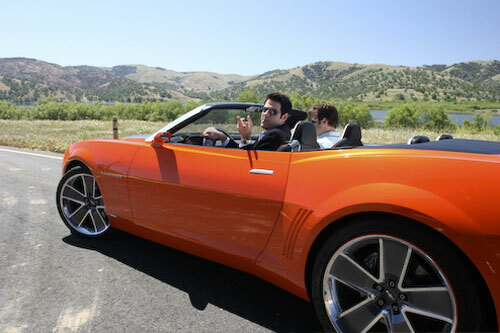 Its good news to all car lovers that GM has finally announced that it would start the production of Chevrolet Camaro convertible vehicles in early 2011. 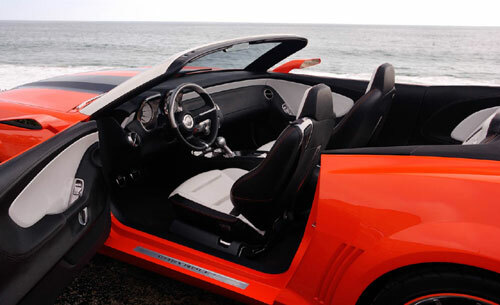 Earlier, GM has plans for producing high performance Chevrolet Camero Z28 vehicles and also starting the production of convertible Camaro. But due to the economic recession, the earlier plan was dropped. The later too was on hold indefinitely as it had some issues with the German based company that are to supply the part for the convertible’s roof. 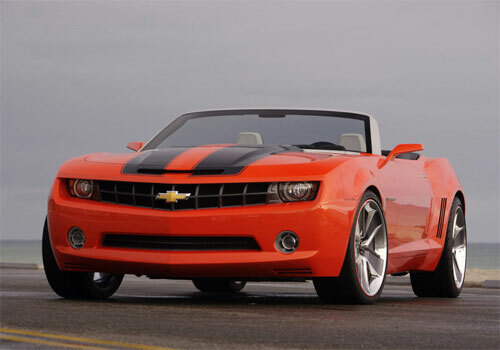 All the issues are now resolved and German company have signed a new contract with GM which had made the company to announce it plans of convertible Camaro in the Automotive news. Though this was initially planned to be launched in 2010, the economic lay down and the poor market had introduced a one year delay. One of the GM officials said to the Automotive news that, “ we thought this would come one year later than the Camero Coupe but now it has extended a year more”. The company is also confident enough that the new model will attract more people and its adjustable roof will be the highlight. 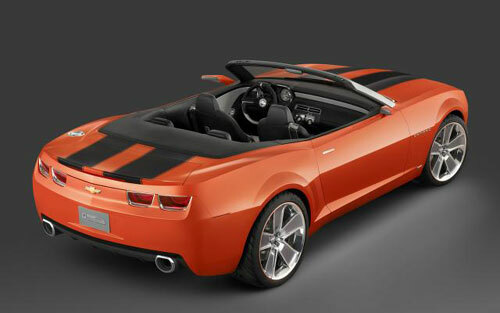 Great news about this new release is that, GM has said that Camero convertible will be available with both V6 and V8 engines. Thus this news has created greater sensation among the car lovers in United States and people here are keeping their fingers crossed expecting its release. Hope it comes out well.